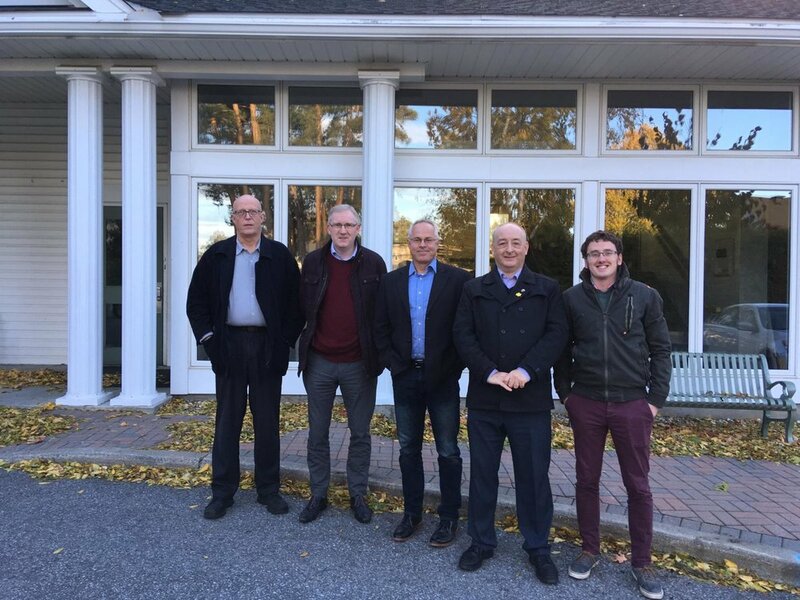 Last month, Stephen represented the RP Church of Scotland over two day-long meetings of the RP Global Alliance Advisory Committee. The RP Global Alliance was established in 2015 and has representatives from the RP Churches in Scotland, Ireland, the United States and Canada. RP works in Japan and Asia are represented through the RPCNA. It has become clear that in recent years the Reformed Presbyterian denominations worldwide have seen new Churches established in regions where hitherto no Reformed Presbyterian Churches had existed. In addition there are further opportunities for expansion in Asia and South America. These developments are to be welcomed, encouraged, and supported where possible. We are of the view that the time is now opportune to build on the existing relationships which have been nurtured and developed over the past 200 years. These relationships have placed us in the very privileged position of being able to share in fellowship and mutual help at an international level, even though we are, for the most part, small national Churches. As part of their work, the Global Alliance oversee a website and Facebook page, which are regularly updated with news from the RP Churches around the world. On the Lord’s Day evening prior to the meetings, Stephen preached in Russell RP Church. The minister there is Matt Kingswood, who spoke at the RP International Conference in Ireland during the summer.